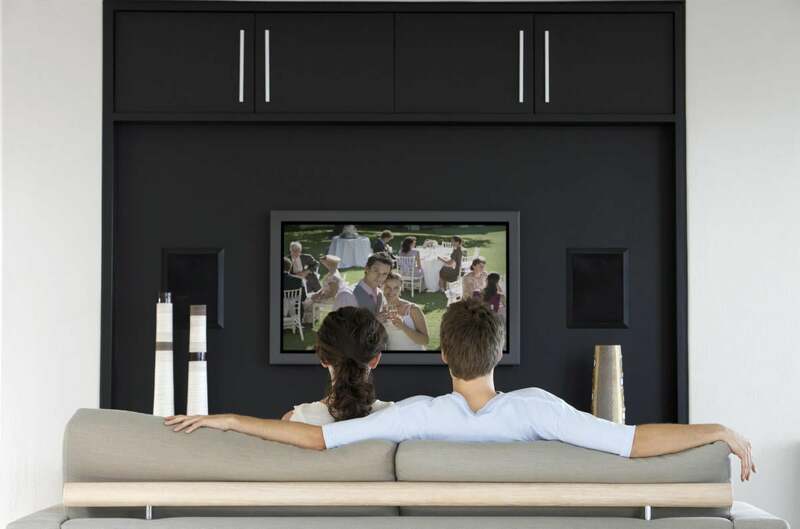 The living-room deals that TV buffs and cord cutters should actually care about. Black Friday can be a great time to upgrade your home theater for less, provided you know what to look for. While plenty of TVs, streaming players, and speaker systems are available now at historically low prices, retailers also use Black Friday to push a fair share of junk that’s not worth buying at any price. 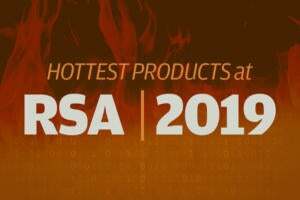 To make things easier, we’ve dug through all the TV and streaming device sale listings from major retailers to find the ones that are actually worth highlighting. Some are available now. For others, you’ll have to wait until a specific date and time. 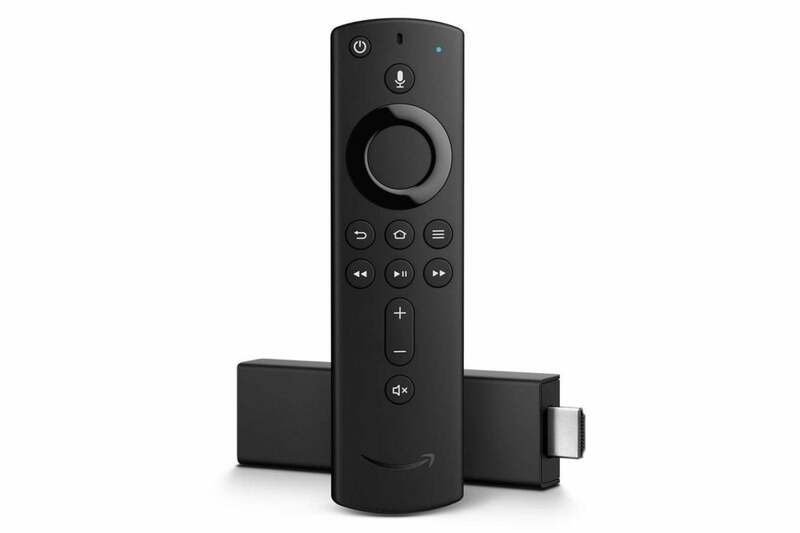 We gave Amazon’s latest streaming player an Editor’s Choice award for its speedy performance, vastly improved remote control, useful Alexa voice controls, and broad HDR video support. The Black Friday price of $35 (which actually began on November 18) is a discount of $15, and you can get it from Amazon and most other major retailers. You can also bundle the Fire TV Stick 4K with an Echo Dot speaker for $60. Amazon’s regular Fire TV Stick is on sale as well for $25, but it’s much slower, and its remote lacks TV volume and power buttons. Spend the extra $10 on the Fire TV Stick 4K even if you don’t have a 4K TV. Amazon’s first crack at an over-the-air DVR just launched last week, but you can get the dual-tuner model with 500 GB of storage for $50 off from November 18 through Black Friday. The quad-tuner, 1TB model is also on sale for $220, which is $60 off the regular price. 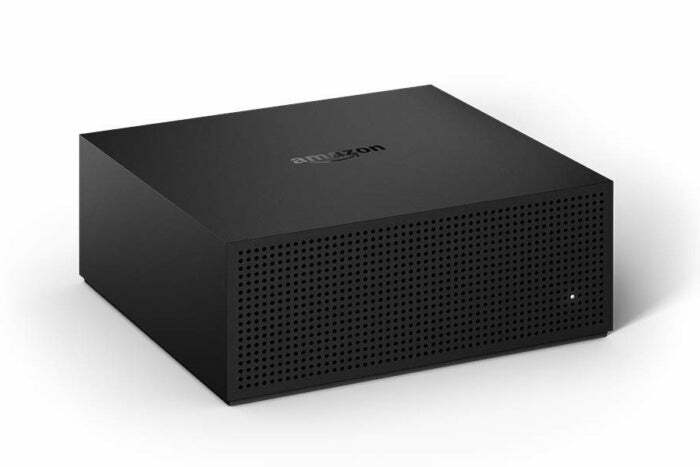 The Recast requires a separate Fire TV device to watch on televisions. But if you’re all-in on Amazon’s ecosystem, it offers excellent video quality, handy Alexa integration, and lots of granular recording options. This is a great time to get a Roku player, with discounts on both the non-4K Streaming Stick and the 4K HDR Roku Ultra, available at most major retailers funtil November 26. 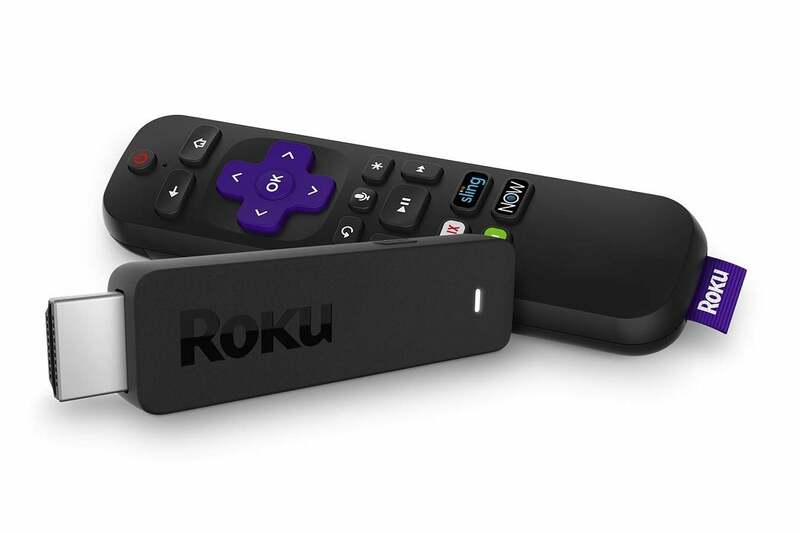 The Roku Streaming Stick is a fast, easy-to-use streamer, and you can control TV volume and power from its remote. It’s $20 off the regular price, and is a much better option than the Roku Express, which regularly sells for the same $30. The Roku Ultra, which goes on sale November 22, wasn’t a great deal at its original $100 price, but at half-off, it’s arguably the best budget 4K HDR streamer you can get. This is the only Roku player with a headphone jack in its remote control, and it now includes a set of JBL earbuds. It’s also the only Roku with a USB port, a microSD card slot, an ethernet jack, and optical audio output. The Chromecast isn’t our favorite media streamer, but its ability to launch videos and music from your phone can be nice to have, especially at a discount. The third-generation Chromecast is $10 off on Black Friday, while the 4K HDR Chromecast Ultra is $20 off. 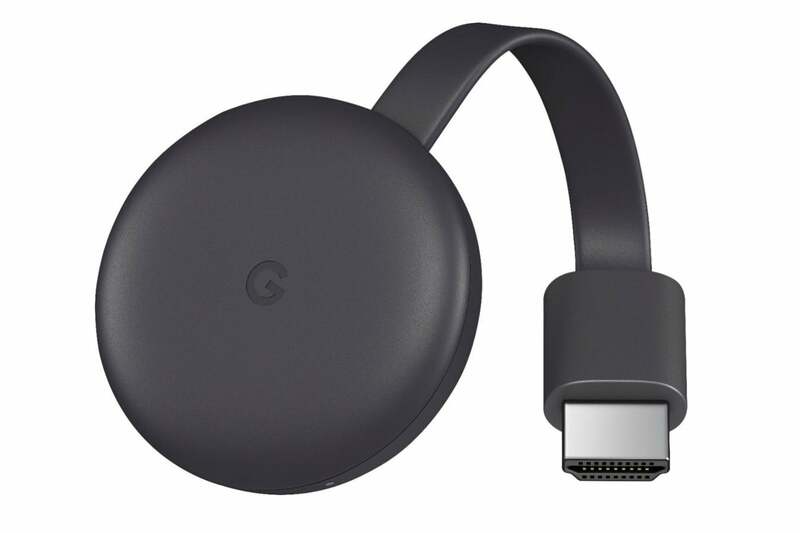 Also worth noting: Walmart will sell the third-generation Chromecast with a Google Home Mini speaker for $45 starting November 22, so you can launch movies and music with voice commands. That deal is $29 off the regular price. 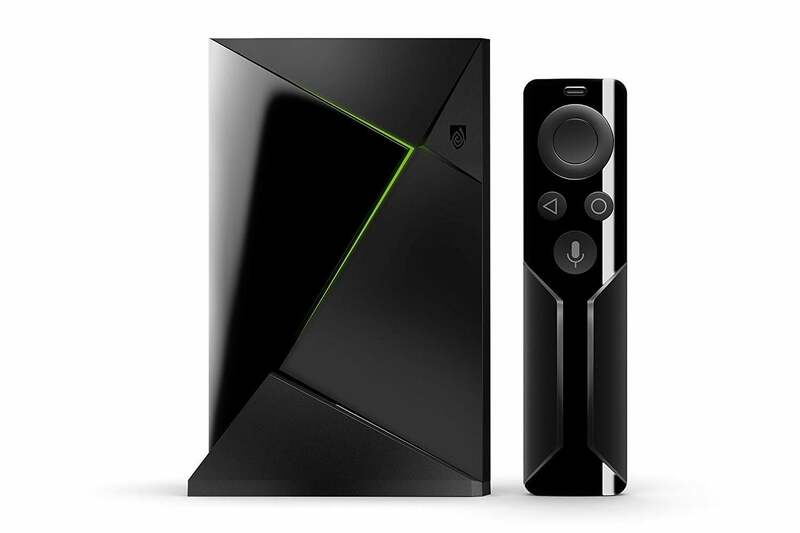 The Nvidia Shield TV is a versatile 4K HDR streaming box that runs Google’s Android TV software. 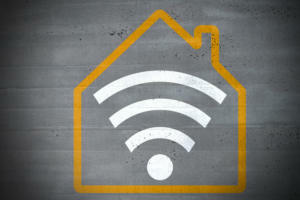 You can use it as a Plex server, turn it into a smart home hub with a SmartThings Link, connect a TV tuner for over-the-air DVR, or plug in a game controller to stream games from either a PC or Nvidia’s servers. It also has handy Google Assistant voice controls and Chromecast features built-in. The remote-only version lists for $180, but you can get it from Amazon for $40 off through Black Friday. 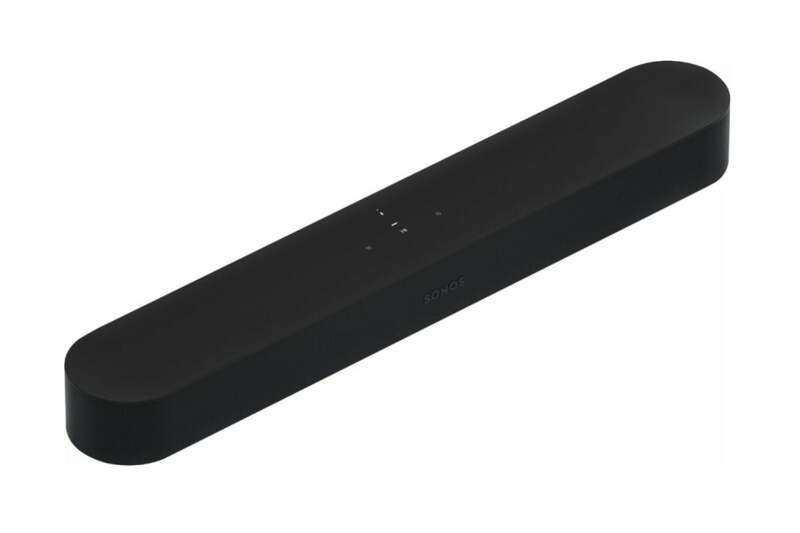 Another TechHive Editor’s Choice, the Sonos Beam packs great sound quality into a small soundbar, and it’s loaded with features including Amazon Alexa voice commands and Apple AirPlay 2 support. Best Buy will sell the soundbar for $50 off—its lowest price yet—from November 22 through November 24. 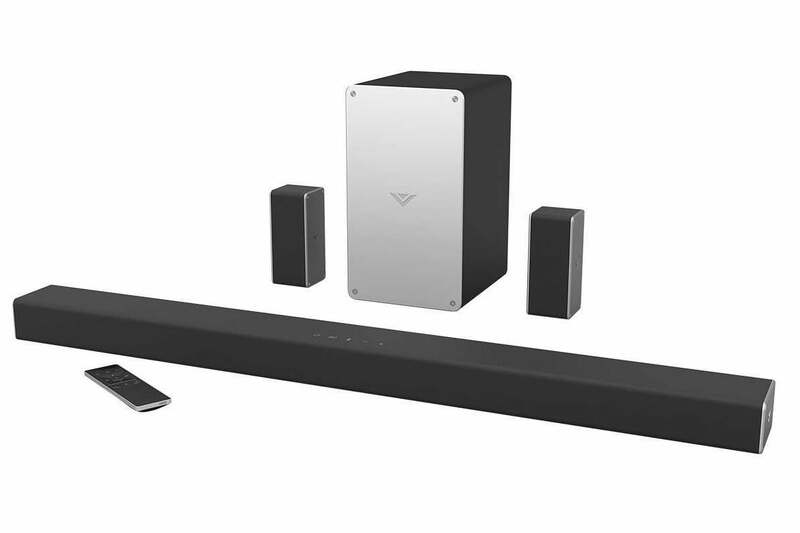 Vizio’s SB3651-E6 is currently The Wirecutter’s budget pick for best soundbar system, and it’s $50 off with an additional $50 gift card from Dell through November 24. This system offers pretty good sound quality and supports both Bluetooth and Chromecast audio streaming. If you’re a Costco member, the same system is down to $150 through November 26. 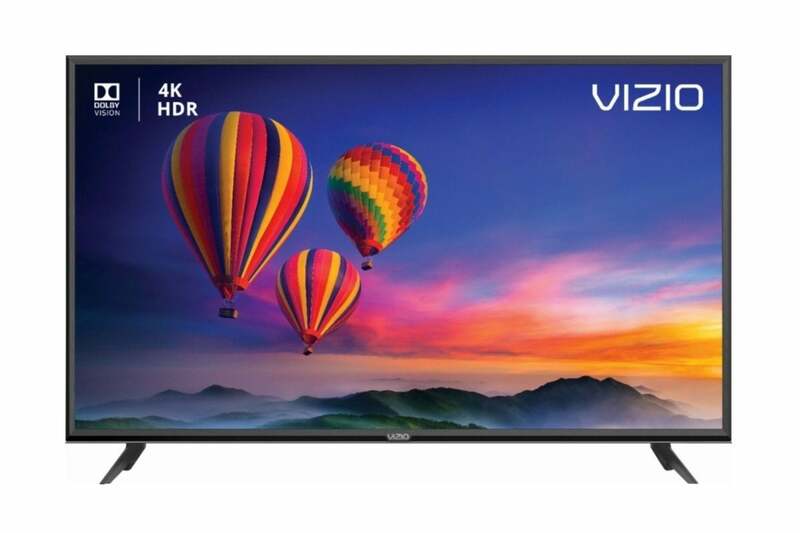 Most retailers are selling Vizio’s E50-F2 television for $400. But if you move quickly, you can snag it from Dell.com for $350, along with a $100 Dell gift card. This is the cheapest 4K HDR Dolby Vision television we’ve found on Black Friday, and it also has local dimming and Chromecast built-in. 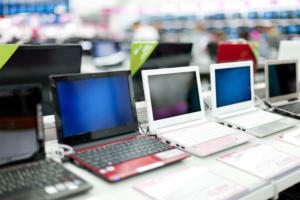 Dell’s marking this as a limited-quantity “doorbuster,” with sales starting at 3 p.m. on Thanksgiving day. Don’t count on it to last long, let alone until Black Friday. 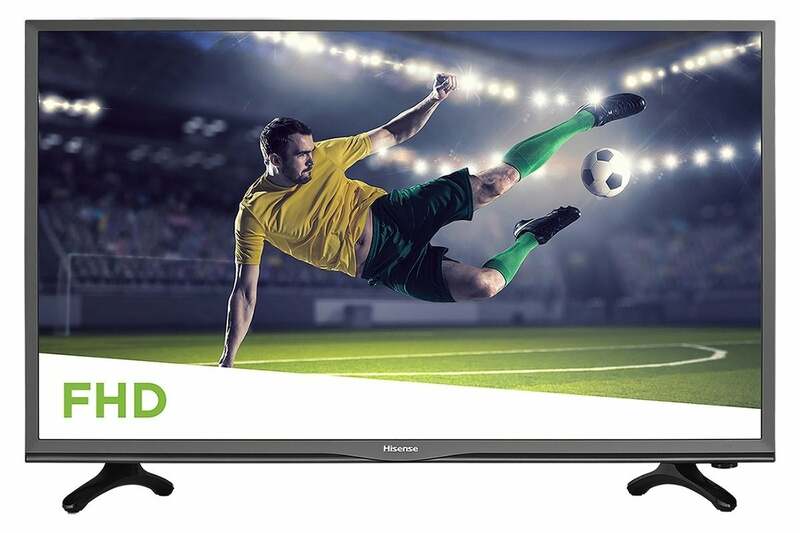 This Hisense TV appears to be one of those Black Friday special televisions, which hasn’t been available before and is presumably not very good. It’s a 1080p set with a 60 Hz refresh rate, and the design looks pretty clunky by today’s standards. Still, you won’t find a 40-inch TV this cheap anywhere else. Put it in the spare bedroom and be done with it. This is an online “doorbuster,” available at 10 p.m. Eastern on Wednesday, November 21. 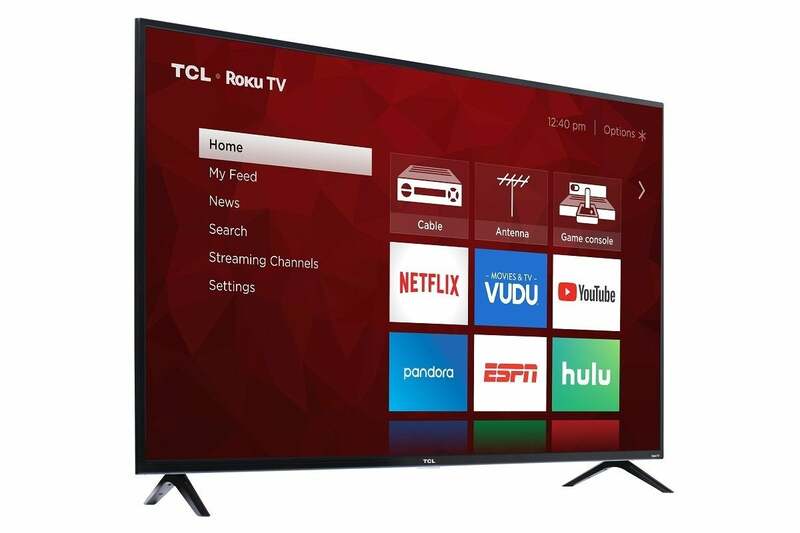 A 65-inch TV for $400 isn’t as crazy as it used to be, but the TCL 65S4 at Walmart is a cut above with Roku’s top-notch smart TV software built-in. Just don’t expect much from the picture quality despite the 4K HDR label. Walmart will also sell a 55-inch Roku TV from Hisense for $248. Same disclaimer about picture quality applies. You’ll have to move fast on both of these online “doorbuster” deals, which go live on Wednesday, November 21 at 10 p.m. Eastern. 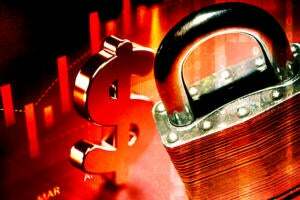 Willing to pay a premium for a gorgeous OLED display? Best Buy has solid sale prices on LG’s 55-inch and 65-inch C8 OLED TVs, with each dropping by about $200 from their pre-Black Friday prices. Get the 55-inch model for $1,700, or the 65-incher for $2,600 from November 22 through November 24. 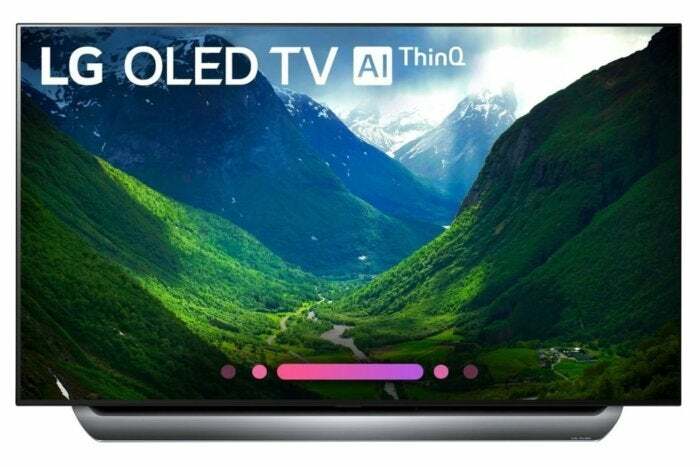 Samsung’s quantum dot TVs—whose rich, accurate colors are meant to rival OLED displays—are on sale from major retailers from now through Black Friday, bringing them back to their lowest-ever prices. 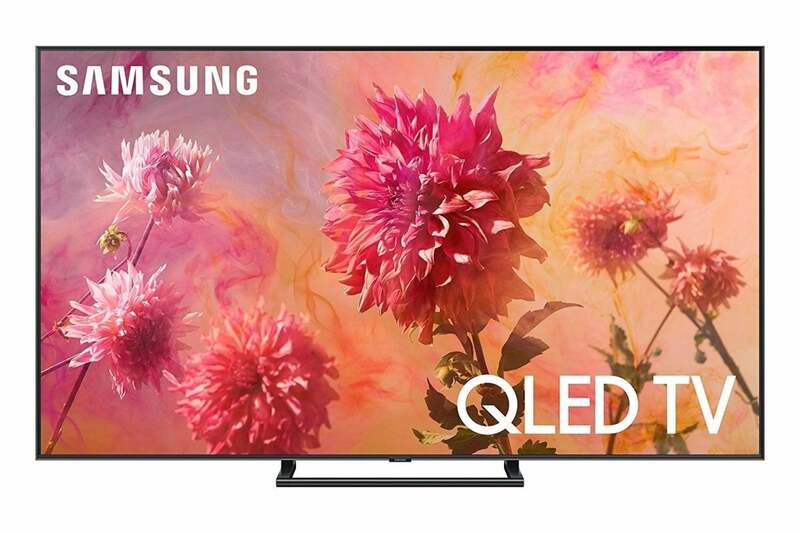 On the high-end, the Samsung Q9F series (another TechHive Editor’s Choice) is down to $3,000 for a 65-inch TV and $5,000 for a 75-inch model. Meanwhile, the entry-level Q6F is down to $1,300 for a 65-inch TV, with discounts on other sizes available as well. 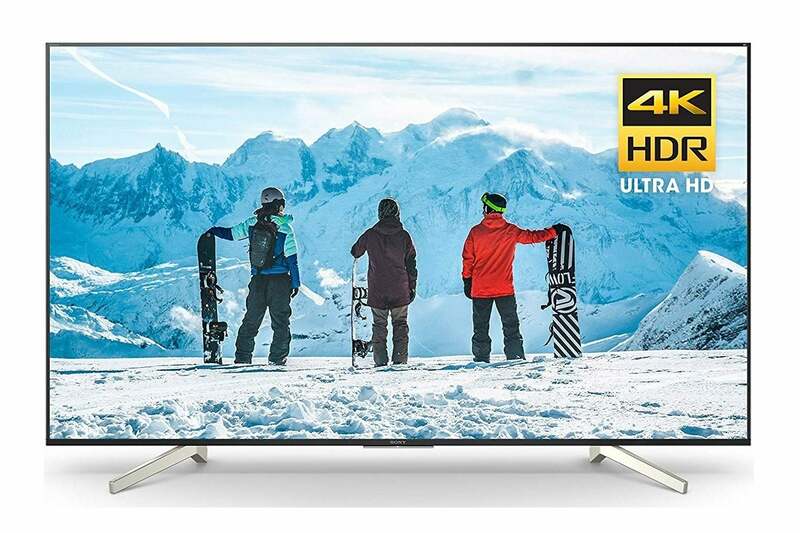 The Sony XBR65X850F 4K HDR TV is down to its lowest price yet from Amazon and Dell. According to reviewers, this is an IPS panel, which offers excellent viewing angles at the expense of contrast and black level performance. If you’d rather have the superior contrast of a TN panel, Sony’s larger X850F TVs have also hit their lowest prices, at $1,800 for a 75-inch screen and $2,998 for a whopping 85-inch TV. 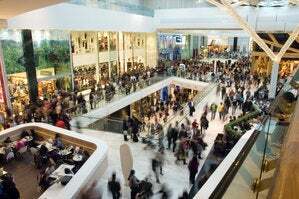 We recommend avoiding in-store “Doorbusters,” which require you to spend your Thanksgiving afternoon standing in a line—perhaps in the cold—and possibly fighting a nasty crowd. 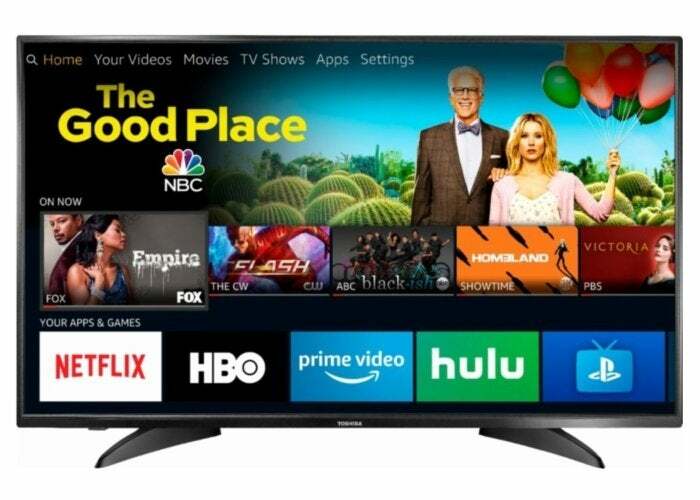 But if you can’t be convinced otherwise, Toshiba’s 43-inch Fire TV Edition television for $130 at Best Buy seems like a pretty good deal. Doors open at 5 p.m. on Thursday; don’t say we didn’t warn you.